that will be profitable for your business within your market. Read on for the details of each “refining and testing” step. STEP 1. Make sure your audience wants and will buy the class you intend to offer. You'll figure out what need to address through immersion, enagement, and research. Community immersion, listening and engagement. Join forums, public communities, and Facebook groups where you can spend time listening for concerns, problems, aspriations, and interests. Pay attention, also, to influencers, tools, and resources this tribe turns to. 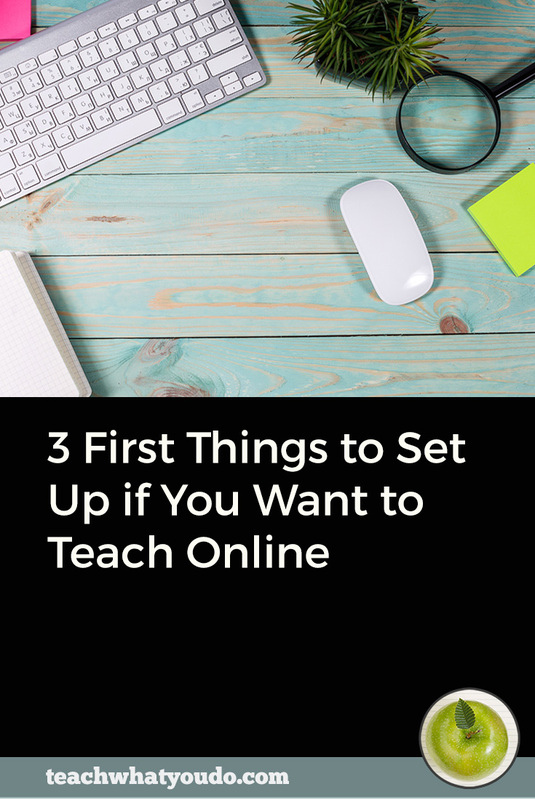 See “How to Set up a Listening Station to Develop an Online Course Topic” for more details. Survey. Get individual feedback. Put together a short survey using a form on your website or a service like Survey Monkey. Get the word out, and what your people have to say. Google search. Are there other classes on your topic? Are there paid listings? Do you have competitors? What are other suggested search phrases? YouTube, Amazon, Udemy, Skillshare, Creative Live. What exists on your topic, how are these offers described, and what do reviewers or commenters say? Quora. What questions do people ask about your course topic? Google Keyword Planner. What is searched for on Google in your field? And how many sites serve up answers to those questions? Facebook Audience Insights. What are the demographics and interests of followers of Facebook pages in your topic area? STEP 2. Make sure your class is framed to best leverage your talents. Look at your skills and talents from multiple angles to find out what makes your expertise in this area a little different—or special. Figure our what your superhero powers are in this situation. In business this is referred to as your USP or your unique selling proposition. Click here to use our free Teachable Talents Workbook to look at your skills through nine different lenses. Example of my USP at my scrapbooking education website. At Get It Scrapped, I teach scrapbook layout design and storytelling by working with top designers in the industry, interviewing them and breaking their creative process into steps any interested scrapbooker could apply. My competitors teach quite differently. 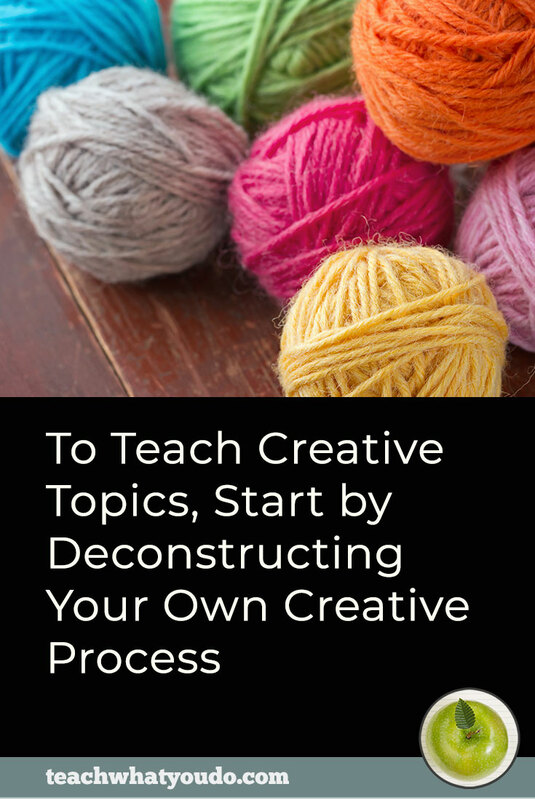 Some teach specific creative projects, other focus on techniques, and yet another competitor teaches a scrapbooking philosophy around simplifying scrapbooking. Because my special talent is making the complex simple, I focus on translating creative processes from top designers in the industry. 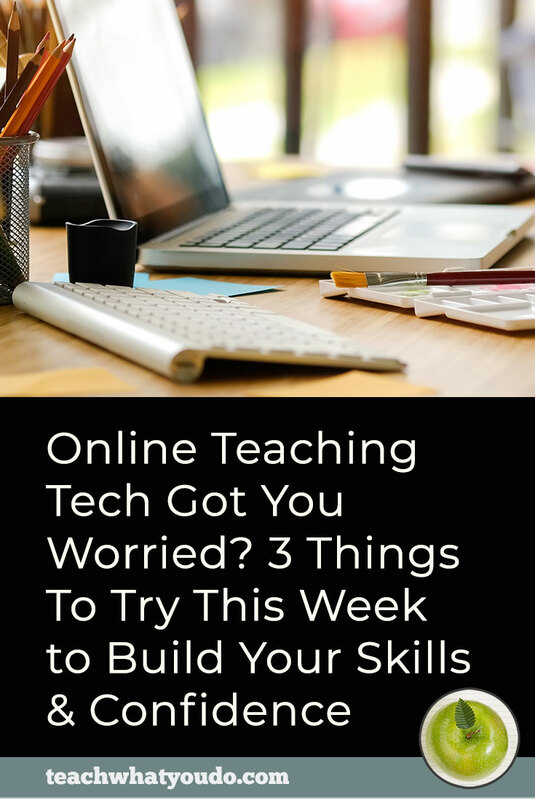 I also use that talent–of simplifying the complex–here at Teach What You Do, too, where many of my students are those who like to DIY the work of online course and classroom creation. I know how all of the software and systems work. I have an MBA and have run a successful online teaching business since 2007. And so, again, I emphasize making the complex simple with my classes here, too. That's my “secret sauce. STEP 3. Make sure your class complements and strengthens your business portfolio. Is this course your flagship product? Or is it an entry-level offering that introduces students to you, hopefully then moving them on to taking other courses? 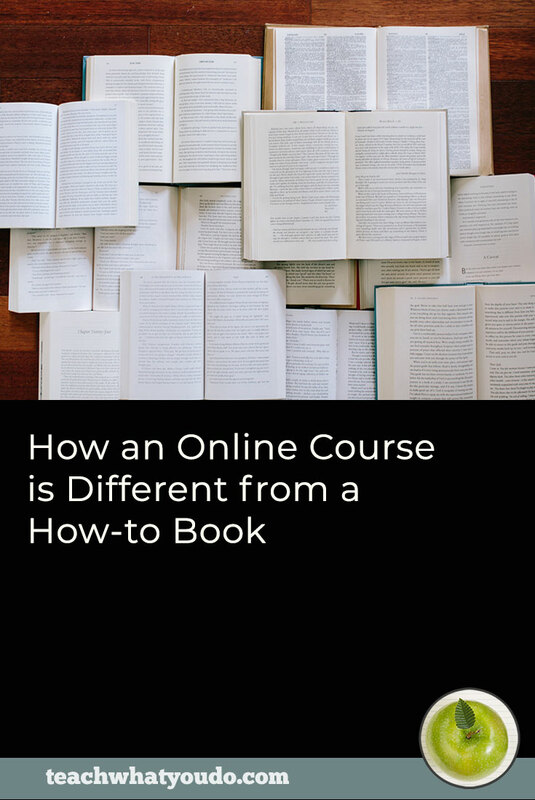 Does this course stand alone or is it a part of a learning series? Ensure that you use content, pricing, and sequencing to encourage students to move through your offerings. Positioning is the way customers view your product relative to other competing products in your market. Thoughtful positioning is your opportunity to shape how potential buyers view your course. If you can define the way they think about your course, then your messages to them are heard within a context you’ve created. What’s more, your product is understood by them to be unique. And what’s more than that, your potential customers have an understanding of the benefits this class could bring to them. The better you understand your market—buyers and competitors—the better you will be able to make adjustments to position your course. with design for a specific use. 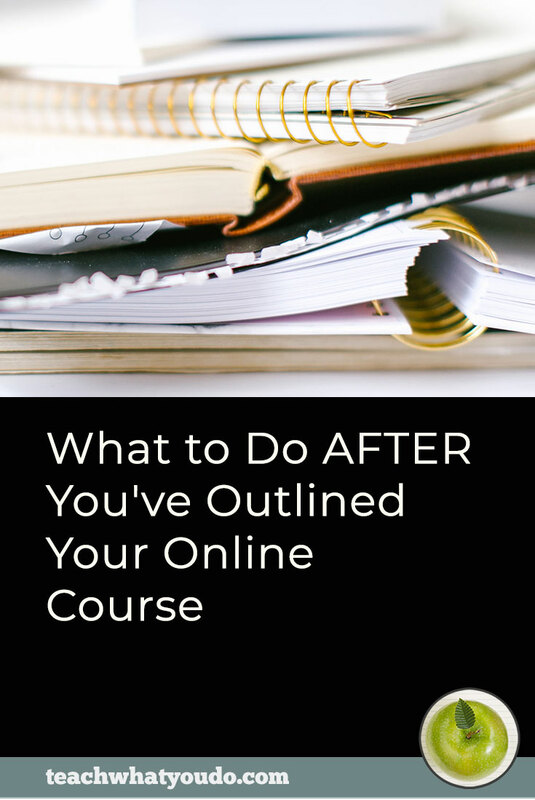 Get through these 4 steps and you'll have a solid course offer. 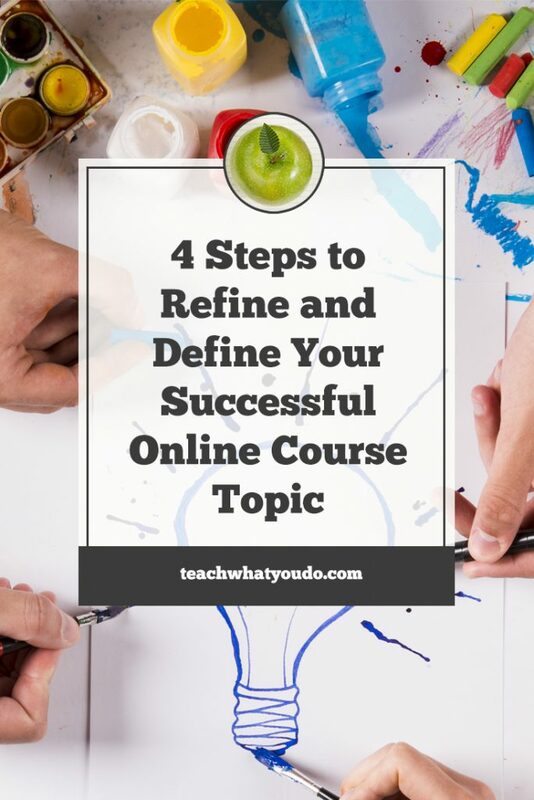 With that offer defined, it's time to name, brand and design your course. 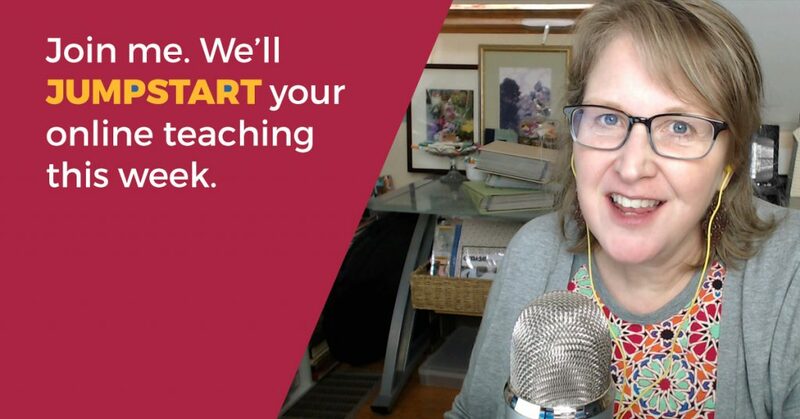 These steps and our first list-building work are detailed, step-by-step, in Jumpstart Your eCourse.